Looking for Peace and Quiet, a Home with Elbow Room and Plenty of Wildlife? Welcome Home! This 5.62 acre property comes complete with a 1 1/4 acre STOCKED (tilapia, bass, sunfish â all eatable!) pond, four horse pastures, and a 3 Bed/2 Bath Beautifully Renovated Home! 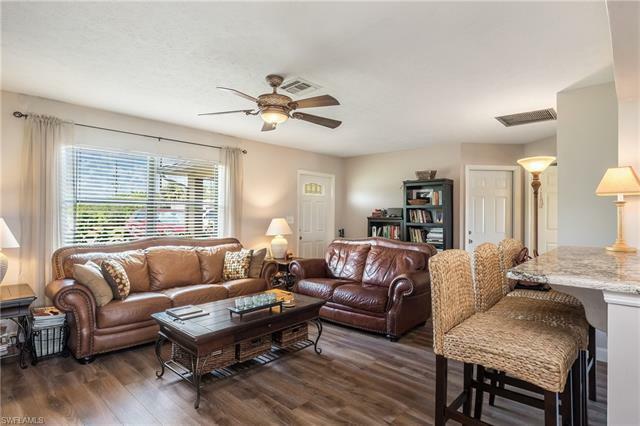 Property is totally fenced and is at the end of a cul de sac adding to the privacy â not to mention that this home also sits next to one of the largest canals in Collier County. This Open Concept home has new wood laminate flooring and granite throughout. The beautifully designed kitchen includes a huge island and all stainless steel appliances. A chicken coop and raised bed garden area help to round out the Country Lifestyle of this wonderful property. Sit on your south facing lanai while enjoy the scenes of nature (eagles, osprey just to name a few) all from the comfort of home! Call today for your Private Showing.